The Warehouse Lofts is an authentic loft building originally built in 1894. The building was renovated in 1997 and units feature balconies. 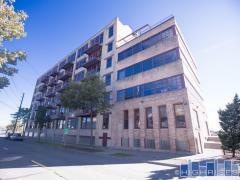 Have any comments or questions about Warehouse Lofts? Ask your question and/or share your thoughts about this Building.